The woman stole eight pizzas. The owner of a Steinbach, Man. pizzeria is offering to help a woman and her children after they stole from his business. Canadians are praising a Manitoba business owner for his compassionate response to a theft. 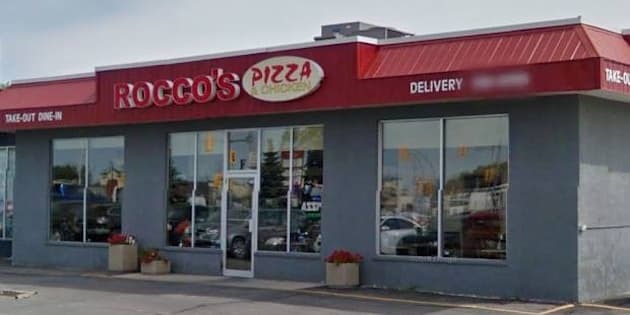 Damian Penner, owner of Rocco's Pizzeria in Steinbach, Man., posted a letter on Facebook on Monday after a mother stole eight pizzas from his business. Penner told Global News he found out about the theft when he watched surveillance video after realizing he was missing several take-and-bake frozen pizzas. Penner said a woman came in with her children on Sunday night and ordered at the restaurant. While waiting, she snuck out four pizzas to her car while her children were causing a disturbance. When she returned, her children snuck out another three or four pizzas and the family left without paying for anything. "We do not know the situation you are in, and don't know if it was malicious, or to feed your children. But please, ask for help either way," Penner wrote in his Facebook post. "You can't continue to get your children to assist you in stealing, as they are young, impressionable, and still learning. You may feel like there is no other way, but regardless you have to parent, and can't raise your children as an example like this." 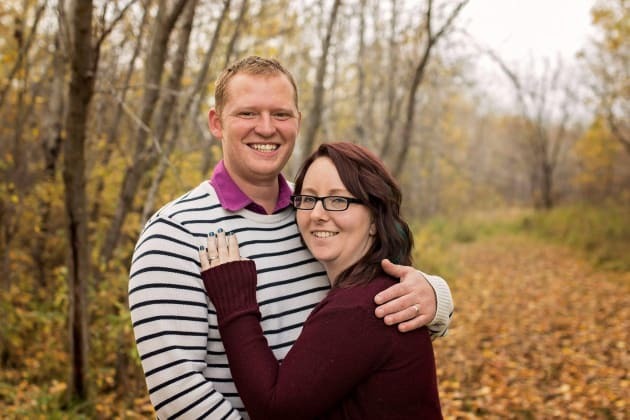 Penner told HuffPost Canada he decided to help the woman instead of shaming her or going to the authorities because Steinbach is such a small and tight-knit community. Damian Penner, here with his wife, says he hopes the woman who took the pizzas will come forward and ask for help. "We tried to consider what the outcome would be from all of the actions we could take, and decided that this was the most likely to actually bring help to a family that is obviously in need of help, one way or another...[We] did not want someone to be judged by 5 minutes of poor decisions," he said. He told CBC News he was initially angry when he realized what had happened. "That's theft from my pocket and it's theft from my family," he told the outlet, but he later simmered down after thinking it over. "There's no point in going around, stomping your feet all day long, getting mad because of something that, inevitably in business, will occur. How we react is what's going to define us." Penner, who works with many community groups in Manitoba, says the involvement of children is what really convinced him to react with compassion instead of anger. He didn't want their lives to be affected by what had happened. Most commenters commended the restaurant and its staff for trying to resolve the situation with understanding and empathy, but some were critical of Penner's decision, fearing it would encourage the woman and others like her to steal again. Penner says he wasn't expecting the post to reach the number of people it did but he's happy if it inspires more people to do good. "We all just need to look to bettering our own communities one person at a time and build those around us up, so they in turn can do the same." He says the woman hasn't reached out to him yet but he's hopeful she will turn to him or the community for help.